Broadway In Chicago and producers Paul Blake and Sony/ATV Music Publishing are thrilled to announce the First National Tour of Beautiful—The Carole King Musical, the smash hit musical about the early life and career of the legendary and groundbreaking singer/songwriter, will return to Chicago by popular demand December 5 – 31, 2017. The creative team of Beautiful also includes Derek McLane (Set Design), Alejo Vietti (Costume Design), Peter Kaczorowski (Lighting Design), Brian Ronan (Sound Design), Charles G. LaPointe (Wig and Hair Design), Steve Sidwell (Orchestrations and Music Arrangements), Jason Howland (Music Supervision) and John Miller (Music Coordination). Beautiful—The Carole King Musical opened on Broadway at the Stephen Sondheim Theatre on January 12, 2014, where it continues its record-breaking run. The production won two 2014 Tony Awards® as well as the 2014 Grammy Award® for Best Musical Theater Album. A London production opened February 25, 2015 at London’s Aldwych Theater, where it continues its run, and has won two Olivier Awards. Beautiful – The Carole King Musical North American Tour will be produced by Paul Blake, Sony/ATV Music Publishing, Jeffrey A. Sine, Richard A. Smith, Mike Bosner, Harriet N. Leve/Elaine Krauss, Terry Schnuck, Orin Wolf, Patty Baker/Good Productions, Roger Faxon, Larry Magid, Kit Seidel, Lawrence S. Toppall, Fakston Productions/Mary Solomon, William Court Cohen, BarLor Productions, Matthew C. Blank, Tim Hogue, Joel Hyatt, Marianne Mills, Michael J. Moritz, Jr., StylesFour Productions, Brunish/Trinchero, and Jeremiah J. Harris. Group tickets for 10 or more for Beautiful—The Carole King Musical are available now by calling Broadway In Chicago Group Sales at (312) 977-1710. 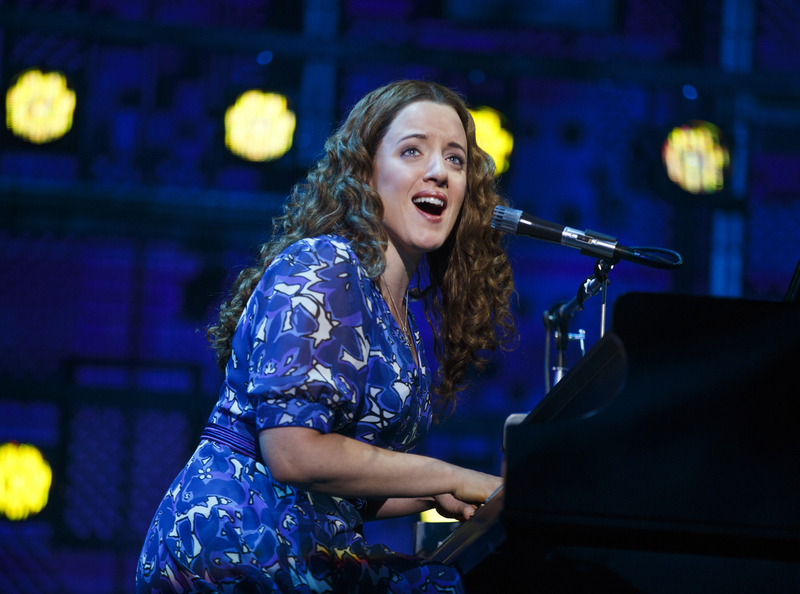 Individual tickets for Beautiful—The Carole King Musical will go on sale at a later date. For more information, visit www.BroadwayInChicago.com.